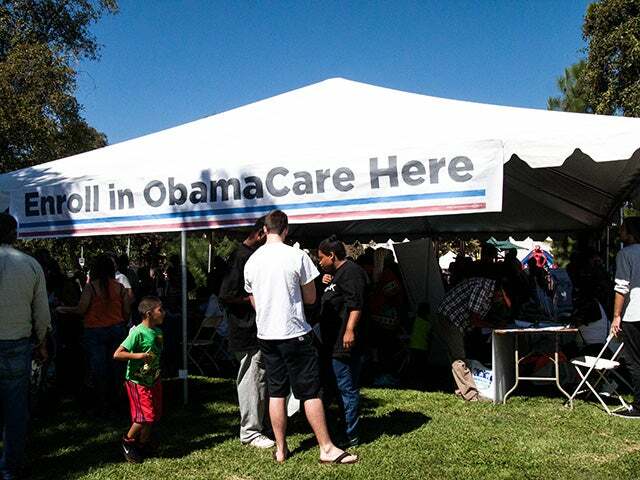 Obamacare Exchanges Are ‘Disappointing’ With Fewer Than 4 Million Newly Insured. The Government Hoped for 26 Million. 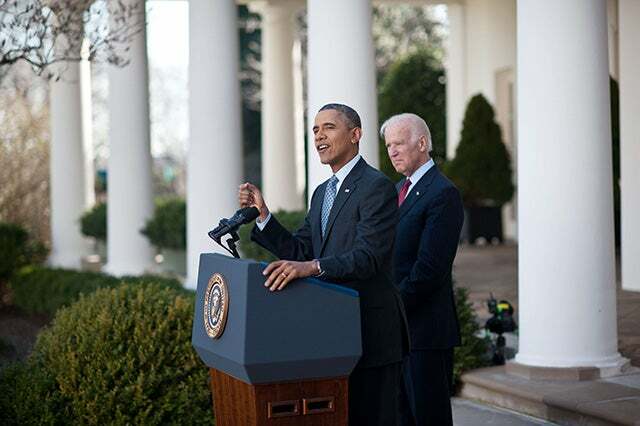 In April, President Obama told the nation that “marketplace” or “exchange” enrollment, at 8 million customers as of March 31, had exceeded expectations and costs were lower than expected. Many in the news media accepted the selectively released statistics, despite the Obama administration’s record of sometimes providing inaccurate or incomplete information on HealthCare.gov. Even today, the government continues to withhold relevant public information on costs and enrollment requested by Congress and the press under the Freedom of Information Act. 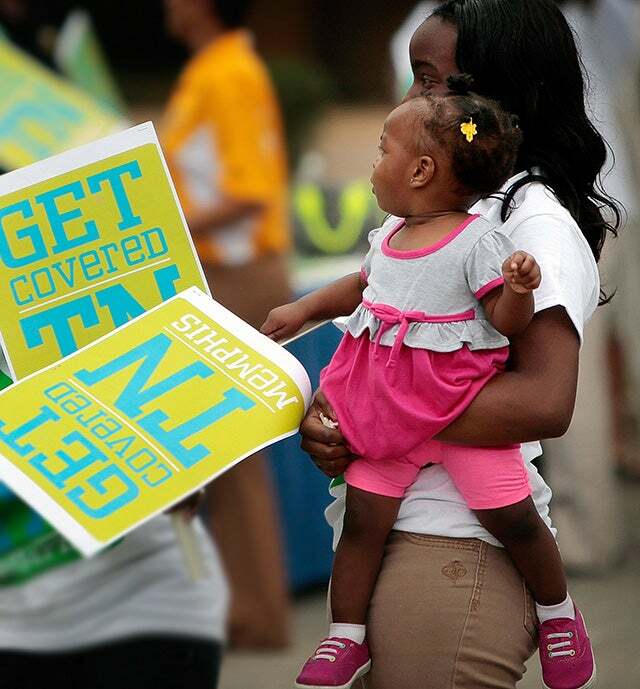 Why did the media accept inaccurate or incomplete information on Obamacare enrollment? In fact, the measure of the Affordable Care Act’s success rests neither with individual anecdotes nor in the Obama administration’s self-assessments. It’s a long-term process that many analysts say will take years to unfold. One thing that’s not in question: The insurance industry already has been largely transformed. Many who were considered uninsurable now have affordable policies. But the Affordable Care Act has shifted the cost burden for those who already had insurance. More policies now have bigger deductibles and cost more. “Is the new law effective in reducing the number of uninsured? Yes, but so far not very,” he says. How many actually have enrolled? How many of those were previously uninsured? 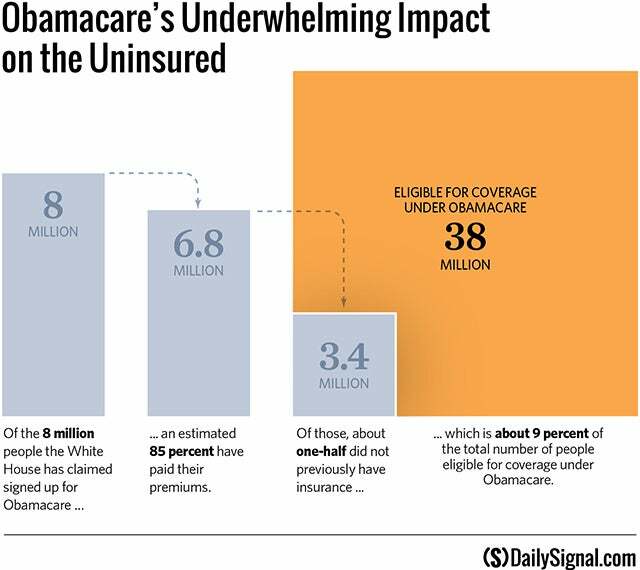 How has Obamacare affected the overall pool of uninsured? What percentage of eligible people have signed up? The administration hasn’t released any enrollment figures in the last 2 ½ months, and a spokesman from the government’s Centers for Medicare and Medicaid Services, which helps oversee Obamacare, said the agency is not likely to issue any updates soon. As of March 31, according to the Obama administration, 8 million people signed up for private insurance in the Health Insurance Marketplace, exceeding its target of 7 million. But the 8 million figure is overstated because it counted people who weren’t actually covered because they hadn’t paid their premiums, which Blue Cross, analysts and the government agree is in the 15 percent to 20 percent range. Therefore, the actual number of Obamacare enrollees as of March 31 was likely between 6.4 million and 6.8 million, below both the administration’s figure of 8 million and its stated target of 7 million. Obamacare enrollment wasn’t 8 million because up to 20 percent didn’t pay their premiums. Nobody from the White House responded to repeated requests for comment. A spokesman for CMS said there were no plans to release figures on paid enrollment, even though health policy analyst Robert Laszewski says the administration could provide the number in days or even hours if it wanted to. 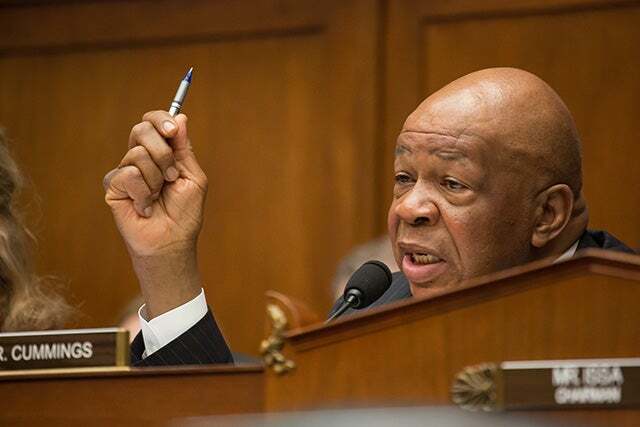 Last week, Democrats on the House Committee on Oversight and Government Reform, led by Rep. Elijah Cummings of Maryland, released a fact sheet using data from 13 insurance companies that said actual health exchange enrollments exceeded insurance company projections by 4 percent. “This result was achieved despite significant challenges with federal and state websites,” said Cummings. 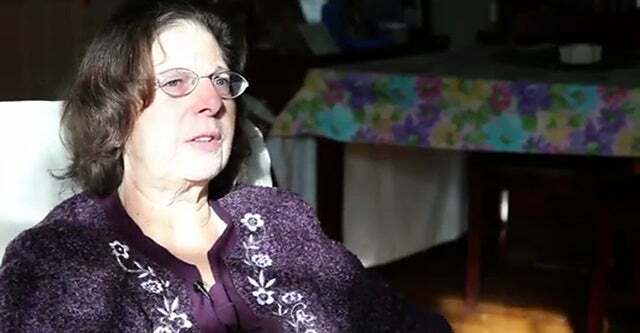 Jackie Berman is one of Obamacare’s success stories. She had no insurance until HealthCare.gov came online. According to the government’s Facebook page touting positive HealthCare.gov stories, Berman, a special education teacher in Chicago, was left uninsurable by a car accident. Today, she is receiving federal subsidies to help her buy insurance through the health insurance marketplace created by the Affordable Care Act. But how many new marketplace enrollees were uninsured like Berman? And how many were simply re-insuring after being bumped off their existing plans by Obamacare? A recent Kaiser Family Foundation survey found that 43 percent of those who purchased insurance through the marketplace already had insurance; 57 percent are newly insured. The Kaiser numbers are not what the Obama administration hoped for, but they are better than other estimates. One reason for the difference is how the surveys define “previously uninsured.” Kaiser considered Americans previously uninsured even if they recently had insurance, just not when they signed up on HealthCare.gov. Other surveys excluded those from the “previously uninsured” category if they had insurance at any time during the prior year. Laszewski said he believes about half the new enrollees were previously uninsured and many others had insurance but were shifted into the exchanges because of changes caused by Obamacare. Those changes meant the plan offered by Virginia Beach business owner Betsy Atkinson did not meet Obamacare’s requirements, which she says left her with no choice but to drop her company’s insurance. Assuming the most positive estimates—that 85 percent of the 8 million enrollees have paid their premiums and 43 percent had coverage before—the newly insured would number only about 3.9 million. By this time, CBO had projected 19 million would have been removed from the ranks of the uninsured, and CMS predicted 26 million. Fewer than 4 million newly insured “doesn’t put much of a dent in the problem,” said the source. Many enrollees were gained due to “coverage substitution,” according to health care policy expert Edmund Haislmaier of The Heritage Foundation, which publishes The Daily Signal. Haislmaier, who testified before the House Committee on Oversight and Government Reform earlier this month, said this means that people who had insurance then substituted what they had for new coverage with more in the way of subsidy dollars. Meanwhile, some who were forced out of their existing coverage but not eligible for subsidies found themselves having to re-enroll at much higher rates than before, said Laszewski. By all credible accounts, Obamacare has resulted in a reduction in the number of people who are uninsured. The story of Lou Vincent of Akron, Ohio, is held out by the Obama administration as an example of the positive impact. He suffers from Type 2 diabetes and went uninsured for 10 years until Obamacare. Now, thanks to the Affordable Care Act, he and his wife are covered for $379 a month. It’s unclear how much of the drop in uninsured Americans can be credited to Obamacare. Research from RAND Corp. shows 9.3 million more people had insurance in March 2014 than did in September 2013, and a recent Gallup poll puts the uninsured rate at its lowest level since 2008. The percentage of adults who don’t have insurance has dropped from 20.5 percent to 15.8 percent in the last year. But it’s unclear how much of the drop can be credited to Obamacare and how much to other factors, such as changes to Medicaid enrollment. RAND’s study and another from the Urban Institute Health Policy Center both found fewer than half of the newly-insured gained coverage through the Obamacare exchanges. At the state level, enrollment at state health insurance co-ops created under the Affordable Care Act is reported to be about 80 percent of what was expected for 2014. According to statistics released this month by the Oversight and Government Reform Committee, 450,000 people signed up with the co-ops compared to original projections of about 575,000 for this year. Because the co-ops received federal loans, the committee was able to calculate how much in federal funding it has cost so far for each co-op enrollee. Taxpayers stand to lose 43 percent of the money loaned out to two dozen co-ops. The best performer from the standpoint of federal loan cost-per-enrollee is CoOportunity Health, which serves Iowa and Nebraska. It received $112.6 million in federal loans and reports signing up 76,881 enrollees as of May 1, at a cost of $1,464 in federal funding per enrollee so far. Tennessee’s health insurance co-op, Community Health Alliance Mutual Insurance Co., reported just 354 enrollees as of April 1 at a cost of $207,081 in federal funding per enrollee, according to the committee. The co-op received a total of $73.3 million dollars in loans under the Affordable Care Act. For the low performers, Darrell Issa, R-Calif., who leads the oversight panel, says there’s a question as to whether co-ops will be able to pay back the taxpayer loans. In its 2013 budget statement, the Office of Management and Budget projected taxpayers would lose 43 percent of the money loaned out, or $860 million of a $2 billion investment offered to two dozen co-ops. To date, it’s been the dramatic expansion of Medicaid under the Affordable Care Act that has reduced the ranks of the uninsured far more than the exchanges or HealthCare.gov. Medicaid, state-provided health insurance for the poor, is now available to those who earn up to 138 percent of the federal poverty line. 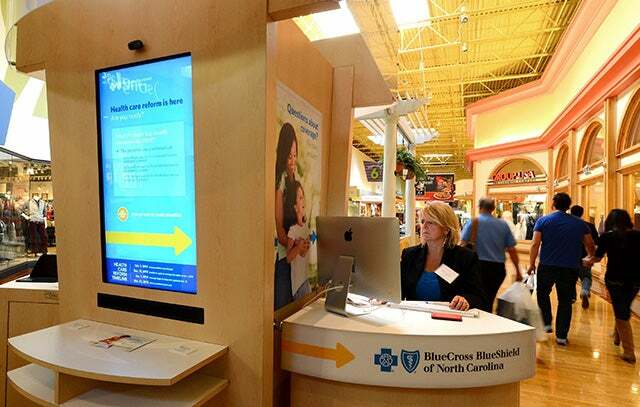 CMS estimates Medicaid will get 8.6 million new enrollees in 2014, thanks to Obamacare. Twenty-six states have expanded Medicaid, but if all did, spending by states would increase 26 percent—or $952 billion—from 2013 to 2022. Where will the money come from to fund such an expansion? The federal government is paying 100 percent of the Medicaid extra benefit cost for the first three years. Then, 10 percent of the cost will transfer gradually back to the states, which already are under tremendous budget pressure. “Since the law passed, real per capita health care spending is estimated to have grown at the lowest rate on record for any three-year period and less than one-third the long-term historical average stretching back to 1960,” it said. Obamacare is estimated to increase federal spending by $1.383 trillion over 10 years. But it neglects to mention that the coverage expansions in the ACA are still estimated to increase federal spending by $1.383 trillion over this same period. That’s a big blow to the ability to track actual Obamacare effects on the federal budget and compare them to the original CBO estimate in 2010 that the health care law would reduce the deficit by more than $120 billion over a decade. What will next year’s insurance rates be? Avalere, a health care advisory group, looked at nine states and found premium increases this year of 2.5 percent to 16 percent. Laszewski, whose predictions have proven uncannily accurate, estimates the average cost of premiums for Americans will go up 9.9 percent next year, or just under the threshold that triggers a regulatory review under federal guidelines. He said insurers will not have adequate claims data by the time 2015 rates are due at the end of this week, so they will push rate increases to near the limit. By the numbers: 51% of Americans disapprove of Obamacare; only 43% approve. Today, Americans’ satisfaction with the Affordable Care Act is mixed. 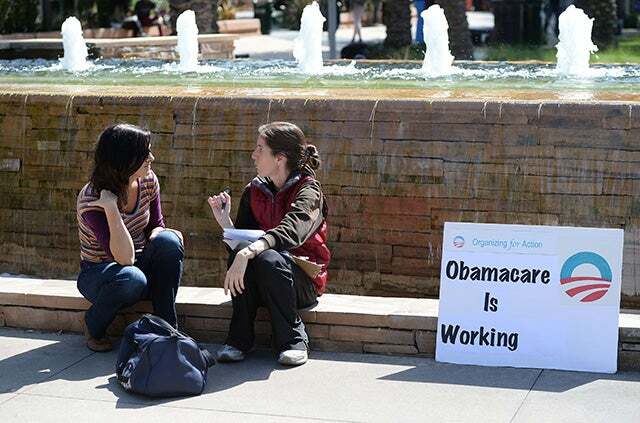 A recent Gallup survey found 51 percent of respondents disapprove of the health care law. Only 43 percent approve. “A lot of dissatisfaction is being communicated from consumers to insurance company call centers and their agents about the new health insurance plans, particularly compared to the plans people are used to,” said Laszewski. Still, millions who previously had no insurance now are covered. Some are eligible for coverage they weren’t before, some became eligible for taxpayer subsidies for the first time and still others, many of them uninsurable before, shopped and found a better plan. On the other hand, millions got booted off of policies they said they liked for ones that they like less—that often cost more. And the resulting reduction in the number of uninsured to date is modest at best. This special feature was produced exclusively for The Daily Signal.